The flyer we saw spelt trunk "trunck"...I take it they didn't make it through school? 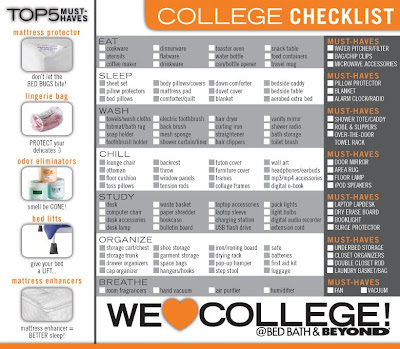 At first glance we thought it was a nice little list. Then we looked at the content. 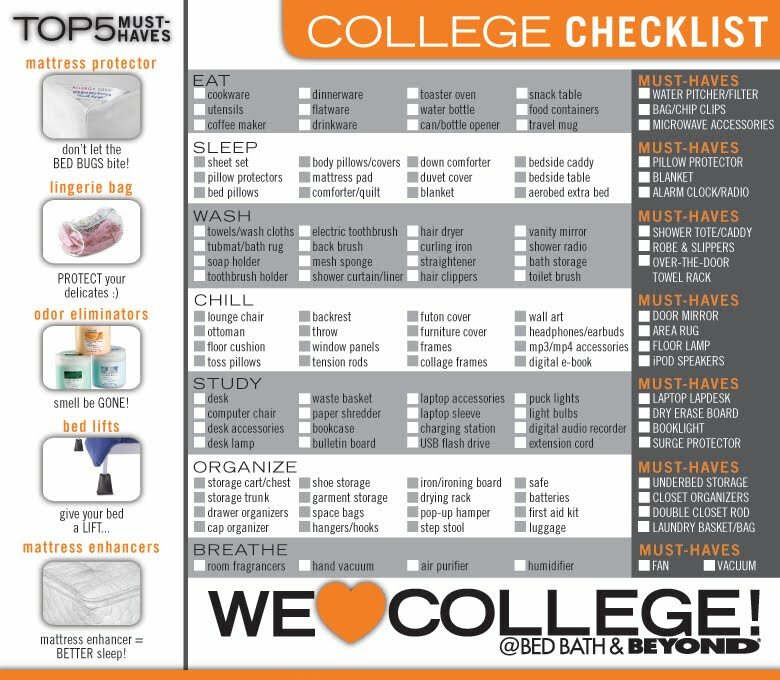 But honestly, if they can con the students into buying even half the things on the list, they're sure to love college. At least the naïveté of new college students.